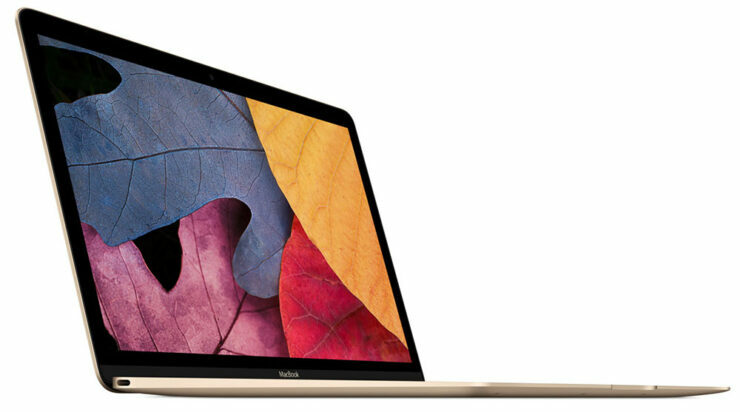 Apple is preparing to release a new entry-level MacBook during the second quarter of this year. Sources close to the matter claim that it will fetch a price tag that is around the same level as the MacBook Air. At the same time, we will also be graced with a MacBook Air refresh, but this entry-level notebook may surprise us in the specifications department. Entry-level MacBook May Have Its Display Size Increased to 13.3 Inches With the Same Resolution as That of the MacBook Pro – Does This Mean We’ll Get a Retina Display Too? According to DigiTimes Research senior analyst Jim Hsiao, shipments of the new MacBook could reach four million units in 2018 and there are lots of attributes that might contribute to these high number of sales. First and foremost, the price tag. If the entry-level MacBook features a $999 price tag, it will certainly be an impressive machine for those looking to experience the macOS ecosystem at a price that is less steep than spending on something like the MacBook Pro. Additionally, the source claims that the panels are going to be sourced from LG Display due to issues from Apple’s Chinese supplier. The MacBook could feature a 13.3-inch a-Si panel with a resolution that is similar to that of the MacBook Pro; 2,560 x 1,600 pixels. The bigger screen size means that you will have a slightly bigger screen real estate to consume media, video streaming or light tasks such as word processing. LG Display will begin supplying the panel in April with the new MacBook scheduled to enter mass production at the end of May or the beginning of June. As for the internals, Apple will be incorporating that single Type-C USB port that will not support Thunderbolt 3 and we might even see an improved keyboard from the company. The processor is going to be belonging to Intel’s ‘Y’ family of chips so they are not going to be used for anything extensive. What are your thoughts on the upcoming MacBook? Let us know down in the comments.